One of the most well known SUVs currently on the road is back, and with more trim level options and updates. 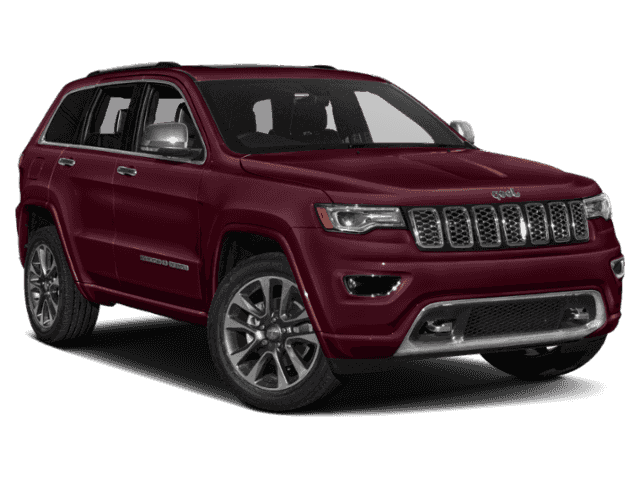 The 2018 Jeep Grand Cherokee continues to be one of the top SUV picks for drivers across the nation. 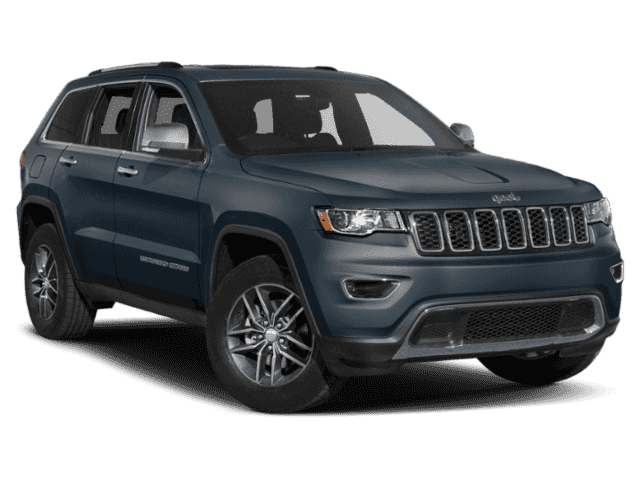 It is no surprise as the Jeep Grand Cherokee has some of the most sought out tech, safety, performance, and customization features year to year. 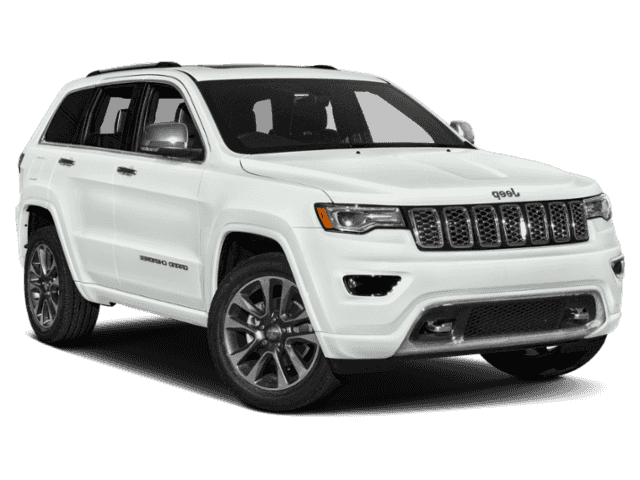 The 2018 Jeep Grand Cherokee has 11 separate trim levels for you to choose from, which can be a little overwhelming. Below we have highlighted some of the trim levels to give you a bit more insight into finding the right trim level for you. 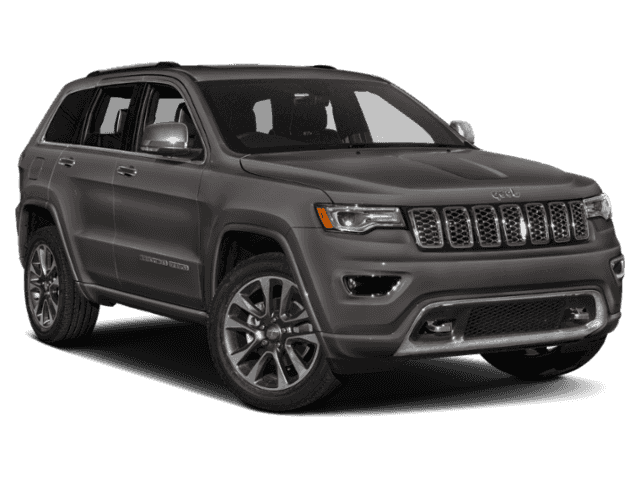 The base trim of the new 2018 Jeep Grand Cherokee, this trim still includes all the tech and performance features you want in your SUV. 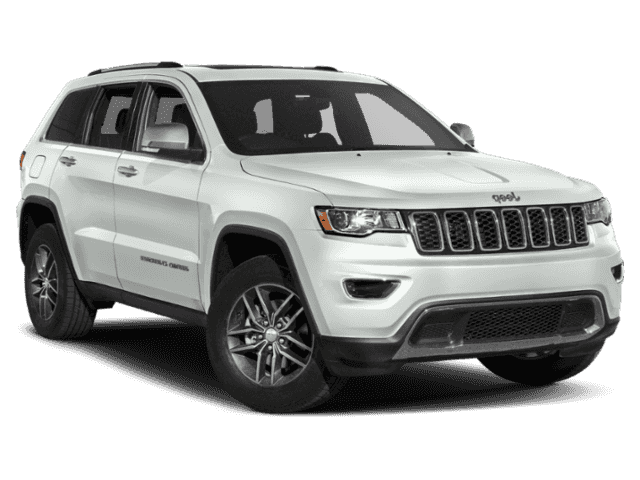 Upgrade your SUV a bit with a 4x4 system and greater towing capacity then a few of the other trim levels. This trim level offers a sleeker exterior from the body to the wheels, while including all the standard features you love most. 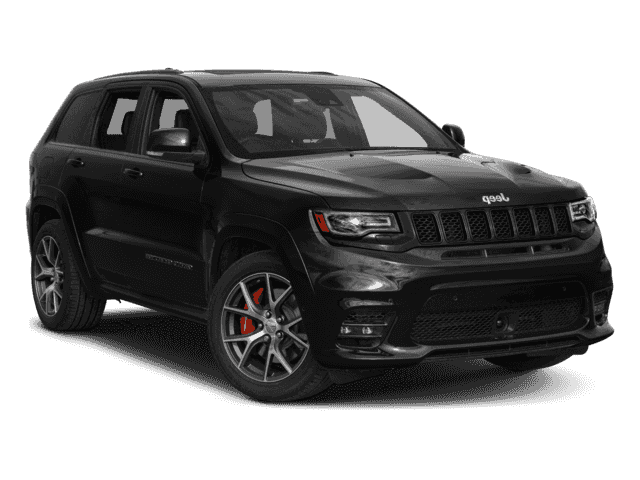 Boasting the ability to go from 0-60 mph in 4.3 seconds, this trim level promises high performance levels on the road. 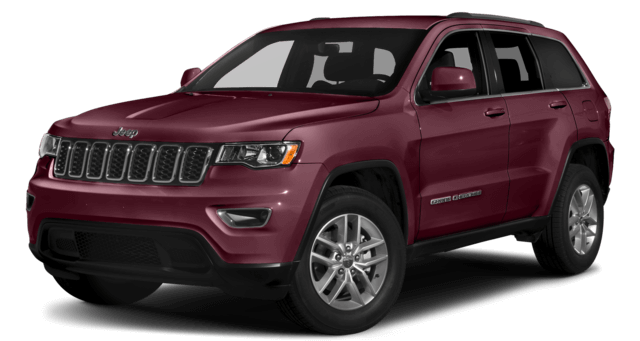 There are a number of trim levels available on the 2018 Jeep Grand Cherokee. If you are ready to learn more, contact us at Mancari’s CDJR in Oak Lawn. 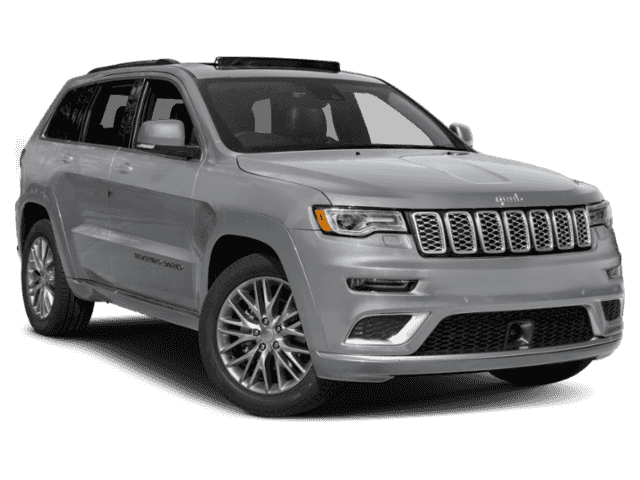 Our experienced staff is ready to talk to you further about the 2018 Jeep Grand Cherokee, as well as, help schedule a test drive or assist in financing. 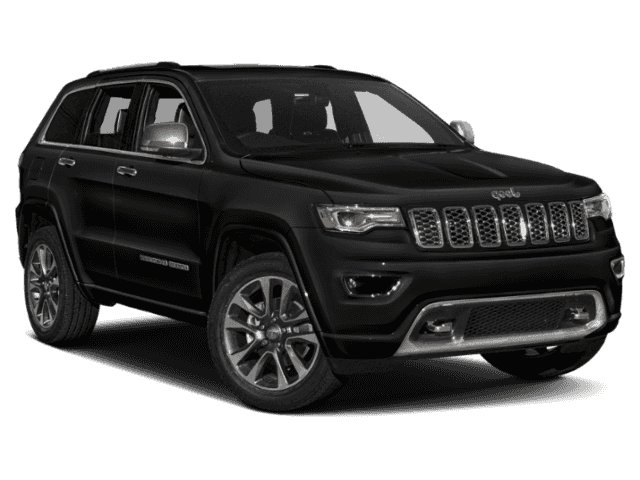 Don’t wait another day to have the popular 2018 Jeep Grand Cherokee parked in your own garage this upcoming season.